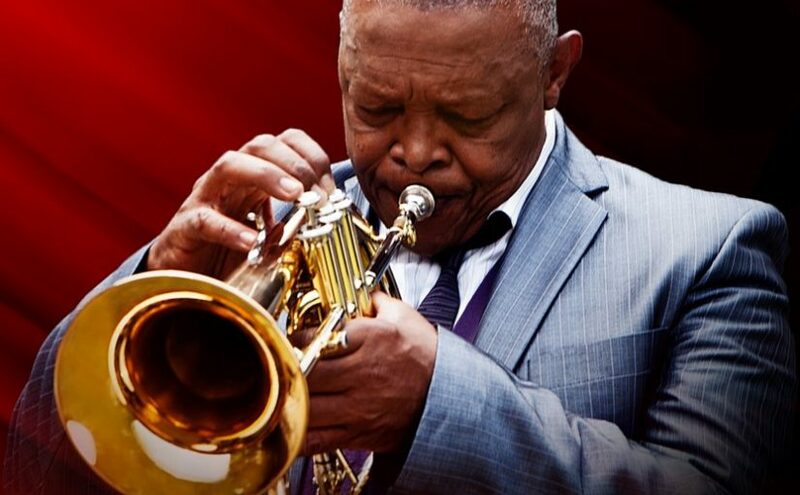 June brings a treat for music fans as four of South Africa’s iconic jazz performers, Hugh Masekela, Caiphus Semenya, Bhudaza and Dumza Maswana, collaborate for a rare concert at Carnival City. The legendary, award winning performers take to the stage at the Big Top Arena for Soulful Nights: Jazz Legends Edition on June 17. Soulful Nights emerged with its first concert to commemorate the 41st Anniversary of Youth Month in 2016 to remind South Africa of its past and celebrate its accomplishments since the Soweto Uprising. Following the super success of the show, this year’s line-up has been carefully selected to represent authentic South African jazz and highlight the different generations of jazz music. With the world renowned trumpet and flugelhorn legend, Hugh Masekela featuring with legendary singer, music director and composer Caiphus Semenya; jazz trumpeter Bhudaza and Dumza Maswana, the show promises to be nothing short of spectacular. Soulful Nights: Jazz Legends Edition will start at 6pm and doors will open at 5pm. Tickets are available at Computicket from R250 per person.